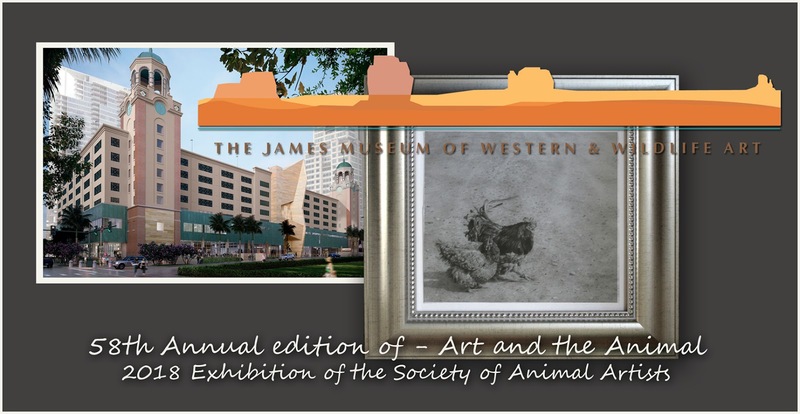 On July 28th, this year's edition of the Society of Animal Artists annual members exhibition, Art and the Animal will debut at the newly opened James Museum of Western and Wildlife Art in St. Petersburg, Florida. I'm pleased that my work, "To Get to the Other Side, Of Course" will be one of the 125 works included in this exhibition. 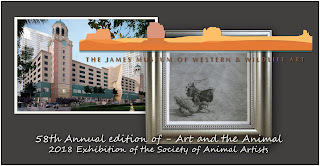 Art and the Animal will hang at that west coast of Florida venue through late October. 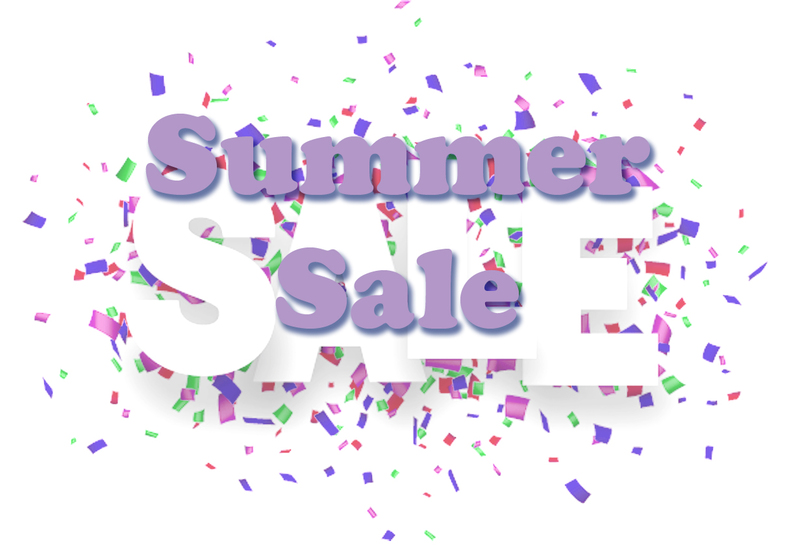 Beginning at Noon (Eastern Time) and running through 11PM on Friday night, I'm going to be offering a group of works at very special, reduced Summer Sale prices. The offering will be posted on my Facebook art page, The Graphite Art of Terry Miller at Noon on July 4th. I'm offering a dozen works and the first person to comment 'Sold' on the image will be the new owner of that work. Particulars will be posted in the album that will contain all dozen works on Wednesday. 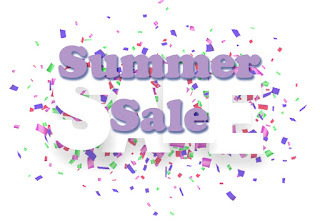 Payment will be by Pay Pal or personal check and the sale is only open to all in the continental US as the cost of shipping will be included in the prices listed.